By age 24, Laura Fenamore had tried everything to lose weight; she hated her body. When she finally stopped dieting and started loving herself she lost 100 lbs. Now, more than 27 years later she’s kept the weight off and works with clients to help them do the same. Laura reveals her secrets for shedding old beliefs and developing a positive body image. Stop chasing weight loss. Let it come to you. 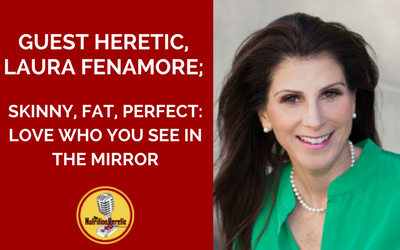 As a body image expert, coach, public speaker and acclaimed author, Laura Fenamore is on a mission to help women around the world finally end the constant battle with their bodies and start adoring who they see in the mirror. Her approach walks students and readers through the heartfelt journey to self-love at any size or age, unlocking the secrets of the path to lasting physical, emotional, and spiritual health. For the past 12 years, Laura has worked alongside hundreds of women through her Body Image Mastery programs and public speaking engagements. She has inspired thousands more to release excess pounds, reclaim their self-esteem, and live bold, beautiful lives through her global online community at SkinnyFatPerfect. She also conducts classes and consultations from her office in Marin County, CA. You can also join Laura on Facebook (also her Love Who You See in the Mirror. group for helpful information and compassionate support), Twitter, Instagram, YouTube, and LinkedIn. 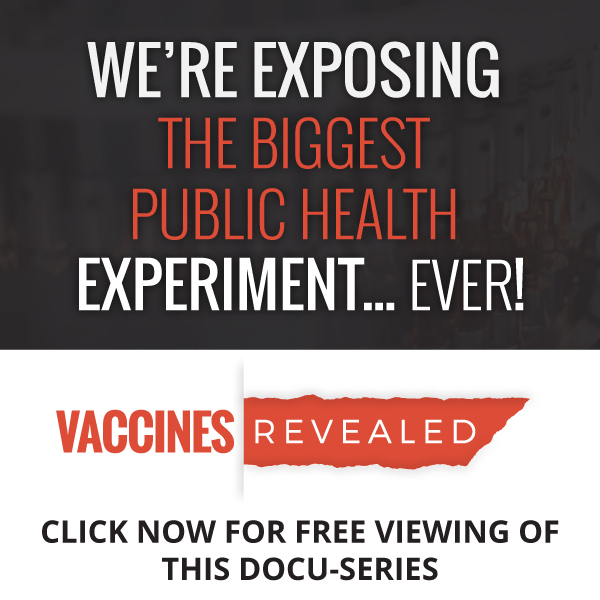 Your Free Gift is at: SkinnyFatPerfect.com – JOIN ME! 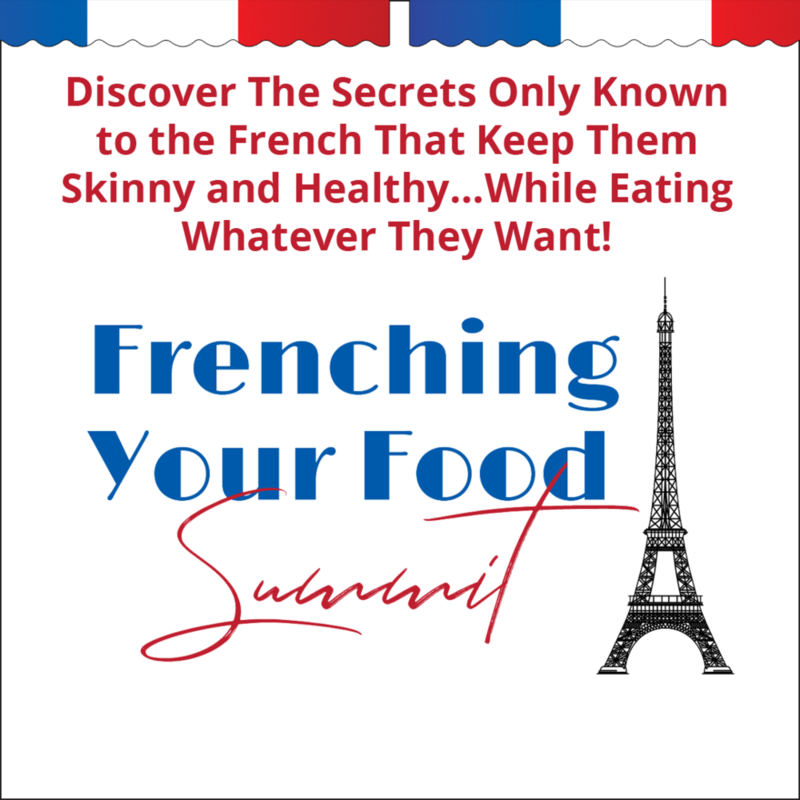 11:49 ~ How Laura classifies her book, Skinny, Fat, Perfect: Although weight loss may be the result, that’s not what it’s about. 18:56 ~ Shedding old beliefs is your body betraying you or are you betraying your body? 26:48 ~ How responsibility plays a role in positive body image. 31:14 ~ How you can begin the process of taking responsibility. 34:49 ~ How not to lose your self-identity. 40:28 ~ Loving the food you choose to eat. 50:14 ~ How a course in Miracles changed Laura. 58:59 ~ How Laura guides others to loving their bodies.